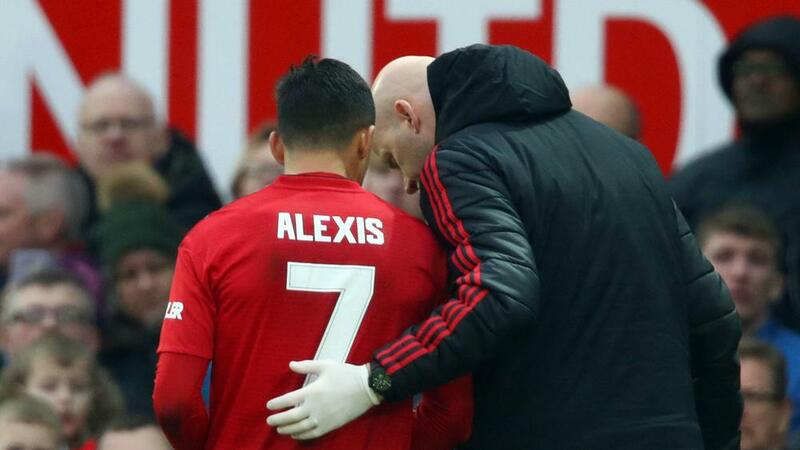 Manchester United caretaker manager Ole Gunnar Solskjaer is hopeful Alexis Sanchez will recover from his hamstring problem in time to face Tottenham Hotspur. United made it five wins from five under Solskjaer as first-half goals from Juan Mata and Romelu Lukaku sent it through to the FA Cup fourth round at the expense of Reading. "I hope it's not going to be too bad," Solskjaer said. United was sluggish at times during its victory over the second-tier Royals, but Solskjaer took responsibility for their performance, acknowledging that he may have made too many changes. "I have to say that they made it tough for us and I probably made it tough for us," the Norwegian said.